So the living walked over the dead, and that was exactly what their belief required. 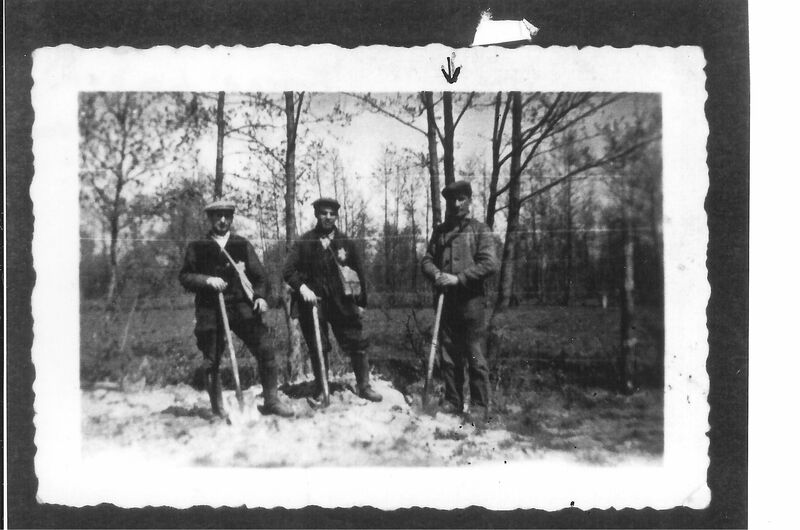 The men enjoyed a reasonable freedom of movement and went to work without a German guard. In the evening and on weekends everyone did as they pleased in the village.